The Government is set to outline the details of its new electrical safety rules for the private rental sector. 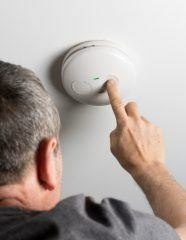 Following a consultation on new electrical safety rules for private landlords, the Government has committed to introduce mandatory electrical safety checks in private rental homes every five years. 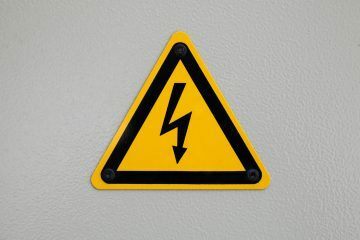 No date has been set for the implementation of the new electrical safety rules, however, the consultation response states that the standards “will be introduced as soon as Parliamentary time allows”. 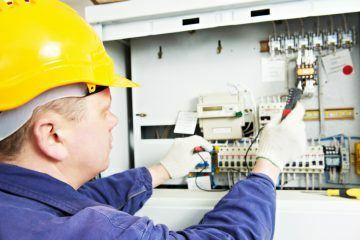 The new electrical safety rules, which form part of the Government’s commitment to improve standards in the private rental sector, will require landlords to ensure that the inspectors that they hire to conduct checks have the necessary competence and qualifications to do so, with tough financial penalties for those that fail to comply. The Government will publish new guidance, which details the minimum level of competence and qualifications required for those carrying out these inspections. The Minister for Housing and Homelessness, Heather Wheeler MP, says: “Everyone has the right to feel safe and secure in their own home. While measures are already in place to crack down on the small minority of landlords who rent out unsafe properties, we need to do more to protect tenants. She continues: “It will also provide clear guidance to landlords on who they should be hiring to carry out these important electrical safety checks. We will continue to keep landlords up to date with announcements on the new law.